The first official weekend of summer looks like a pretty predictable one for the box office. 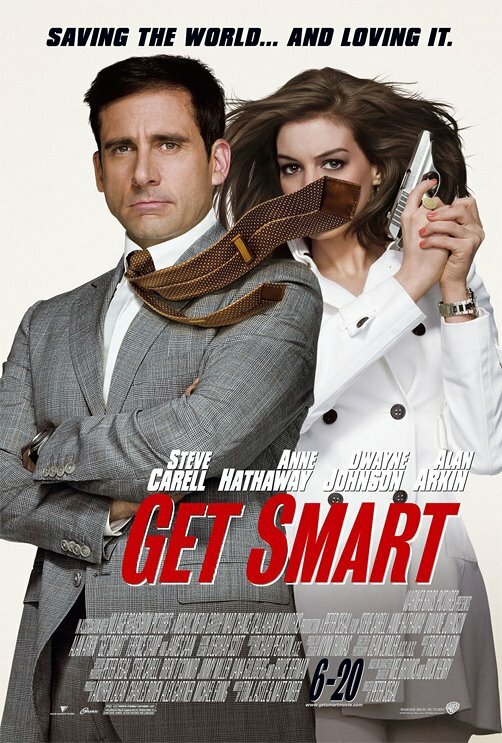 Get Smart is opening in 1,000 more theatres the other wide release, The Love Guru. That alone gives would give it a major boost, but couple that with the likability of Steve Carell and Anne Hathaway over Mike Myers latest incarnation of annoyance, and there’s really no question about what will take No. 1. What remains to be seen is whether The Incredible Hulk has enough good word of mouth to take No. 2. Based on a Rotten Tomatoes rating of 66 percent versus an impressive 15 percent for The Love Guru, I’m going to hope that it is. The bigger question is why-oh-why do stars like Ben Kingsley sign on for cameos in dreck like The Love Guru? I mean, this guy played Gandhi for goodness’ sake!